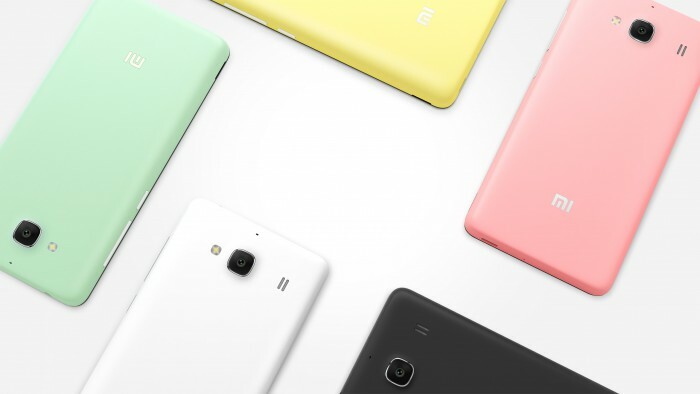 Xiaomi is ready to kickstart 2015 with some new devices. The popular Chinese smartphone producer unveiled their newest Redmi smartphone on January 4, 2015 — the Redmi 2. Most phone devices will be refreshed with new hardware, and the same goes for the Redmi. Like its name suggests, the updated Redmi 2 comes with dual SIM support, dual LTE connectivity, and allows users to use 4G LTE networks on both their SIM cards. Redmi’s newest offering will be powered by a 64-bit Qualcomm 410 quad-core processor with 1GB of RAM. The handset has been announced to feature a 4.7-inch 720p (1280 x 720) screen and run on Xiaomi’s own MIUI version of Android, along with 8GB — or up to 32 GB — of expandable internal storage. The smartphone sports an 8MP rear camera and 2MP front-facing camera. Weighing in at 134g and measuring 134 x 67.2 x 9.2mm, the Redmi 2 will also be lighter and thinner than the existing Redmi 1s. 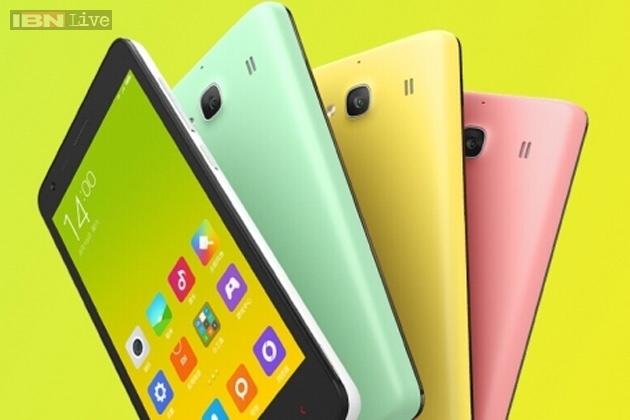 Promotional posters have also revealed the wide range of colours the Redmi 2 will be available in: black, white, yellow, green, purple, red, orange and blue. This repackaged appearance is reminiscent of the now-discontinued iPhone 5c, which was launched in five different colours. The pastel tones are also a stark contrast from the previous jewel tones, which may be a disappointment to Xiaomi’s male fanbase. 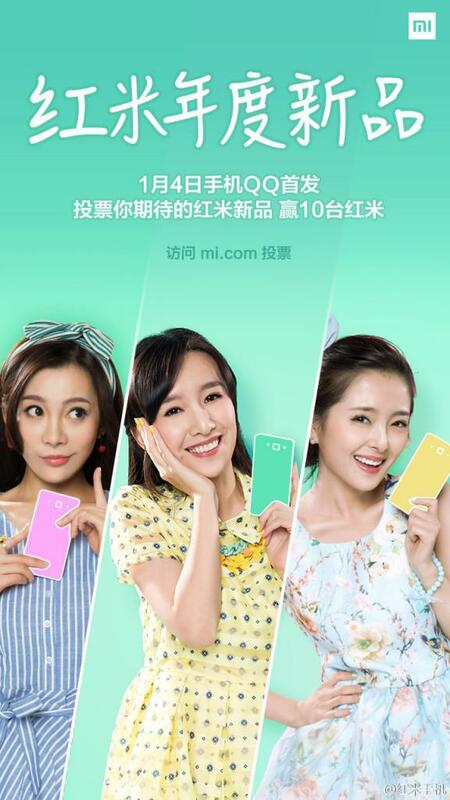 The Redmi 2 is set to debut in China on January 9, and will also be released in India, Indonesia, Malaysia, Singapore, and the Philippines. It will cost 699 yuan in China (approximately MYR 400 or SGD150). We were pretty impressed by the previous Redmi, so we hope that this repackaged Redmi will live up to our expectations.